Hoang-Long Cao received his B.Eng. in Mechatronics from Can Tho University in 2010, M.Sc. in Electromechanical engineering from the Vrije Universiteit Brussel and Universite Libre de Bruxelles in 2013, and Ph.D. in Robotics from the Vrije Universiteit Brussel in 2018. He is currently a postdoctoral researcher at the Multibody Mechanics and Robotics research group, Vrije Universiteit Brussel, Belgium. His research interest is social robotics. 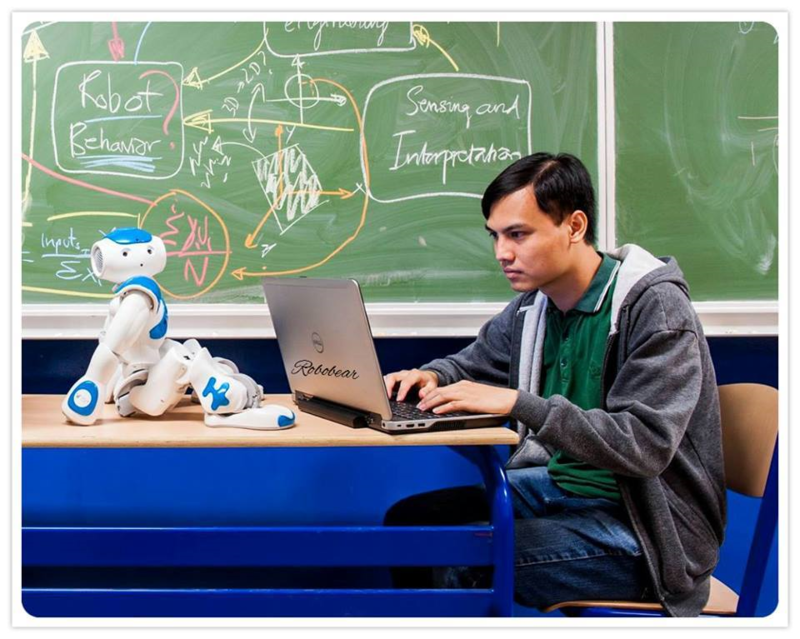 Currently he is involved in DREAM project for the development of robot-enhanced therapy for children with autism spectrum disorders.